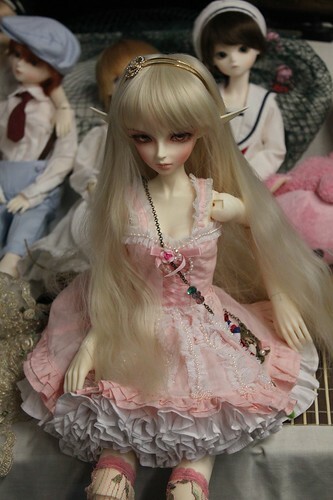 Warning: this post will contain a truck load of doll photos. This year we got lanyards instead of wristbands which I thought will turn into a nice keepsake. I also love the illustration, reminds me of Animal Crossing lol. I only attend anime/manga conventions for the doll displays lol, so here’s a photo of my delicious lunch that I had at Grill’d on the day. Their burgers are the best – so juicy and their sauce is really tasty. I also like the way they do their fries. 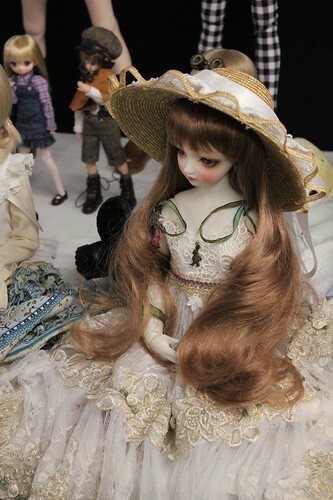 Now onto the dolls :deer There were so many beautiful dolls in lovely outfits, makes me wish that I had dressed up my doll in something fancy haha. 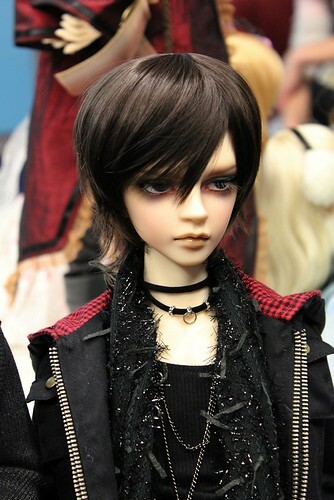 Since I was lazy I only brought one doll, Miroku. 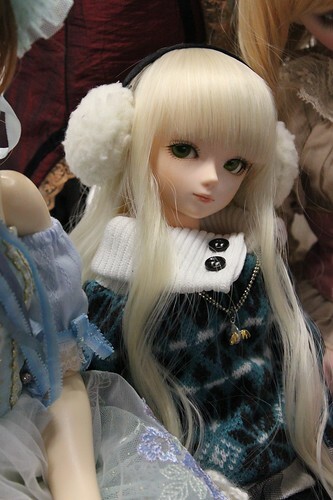 This is one of my favourite photos of the day, the other doll belongs to C. The lightning was really bad since I took this in the evening lol, didn’t have time to fix up the white balance of the camera. Whooo~ finally the end lol. Anyways, I had a fantastic time. 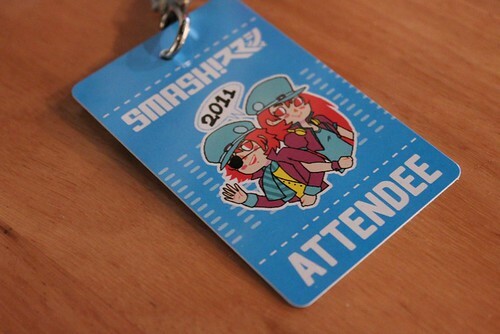 I highly recommend anyone into anime/manga to attend SMASH!. As someone who’s been going to it for 5 years I can say that it’s always been enjoyable. I’m going to be really busy soon since semester 2 starts on Monday and I’ve got a lot to do for Animania since I’m on staff now (which means that I’ll also be spamming info here XP), so I’ll probably be posting reviews (finally lol) over the next few weeks. oh wow! 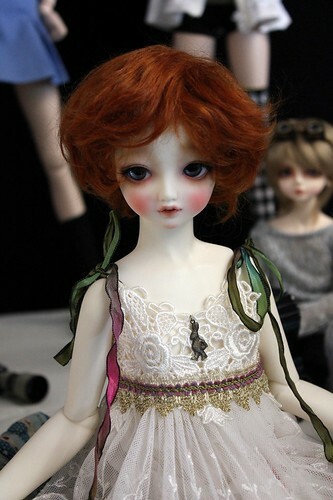 these dolls look so beautiful! 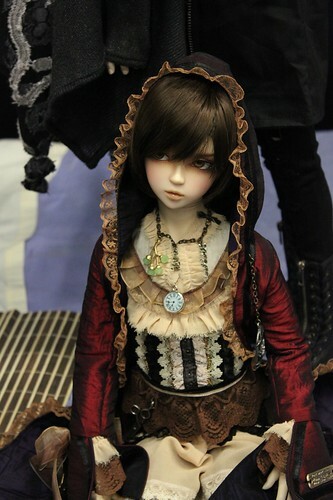 I didn’t know there were dolls like this until maybe 2 months ago..! I like the one with the short red hair a lot! And yours is so sweet! 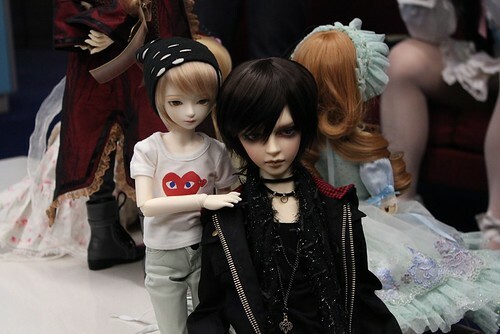 And the one with really short brown hair looks almost real ubershinyeyes .. 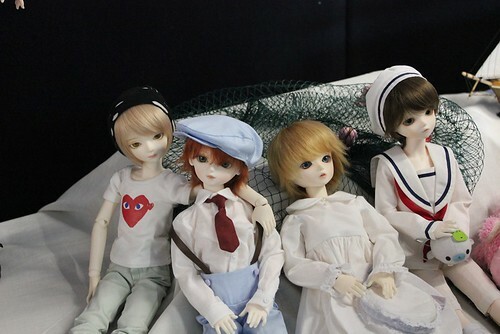 I want to collect those dolls..but its such an expensive hobby T_T WHY? 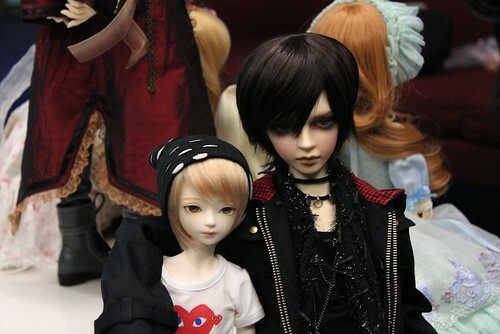 The dolls are so beautiful. And some of their physical features are so realistic. WOW!! 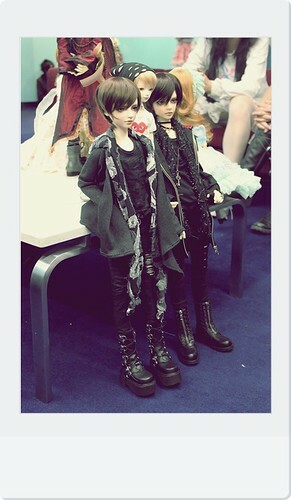 Those dolls are SO cute!! 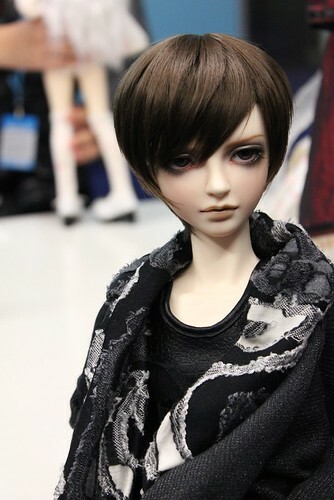 I honestly guess I’ve never seen dolls like that before in my life! I really think they’re so cool!! 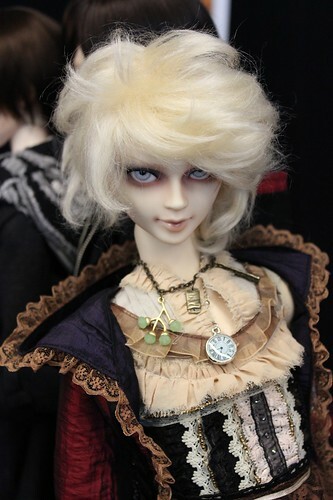 When I think of dolls, I think of what I played with as a kid, not stuff like that! SO AWESOME! I’ve never gotten into the anime/manga culture really, but it looks so interesting! I’m glad you had a good time!